Whether you're looking to update or redesign your patio or looking to keep it simple and clean with your walkway, Four Seasons OLC Paving offers a variety of concrete pavers, including pavers with the texture and appearance of brick or stone. At Four Seasons OLC our expert pavers are dedicated to helping you create the walkway, patio or driveway you’ve always dreamed of. Our pavers come in a large variety of styles, shapes and tones to help you add your own personality and charm, transforming your outdoor living spaces. 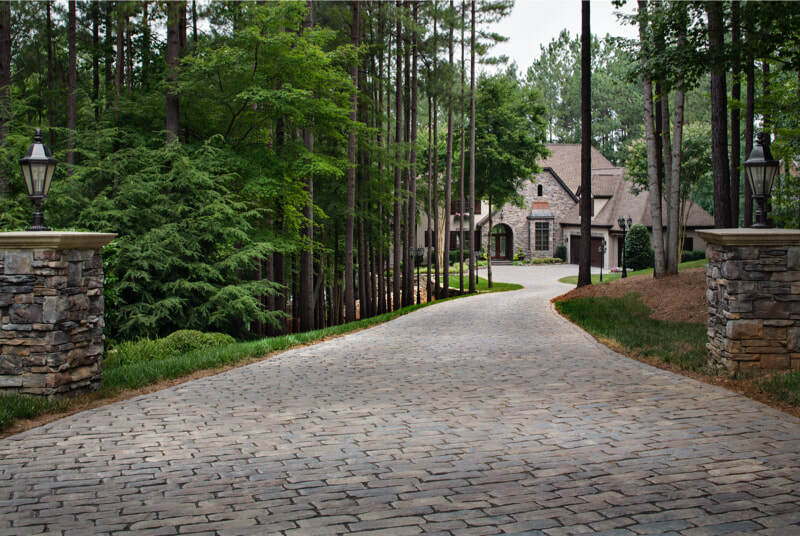 In addition to style, Four Seasons OLC brick pavers are designed and known to be strong, durable and environmentally friendly, ensuring your driveway, walkway or patio with be there for years to come.